Source: Nikkei Asian Review While we are creating a potential trade war, China is expanding a global infrastructure to sell its goods everywhere . . . 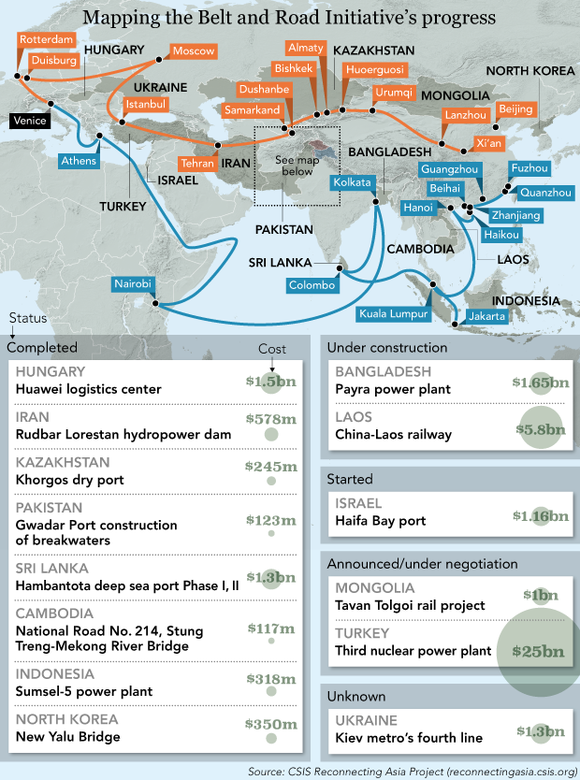 The post China's Belt & Road Global Infrastructure Plan appeared first on The Big Picture.